The Caledonia Historical Park is owned and operated by the Caledonia Historical Society. 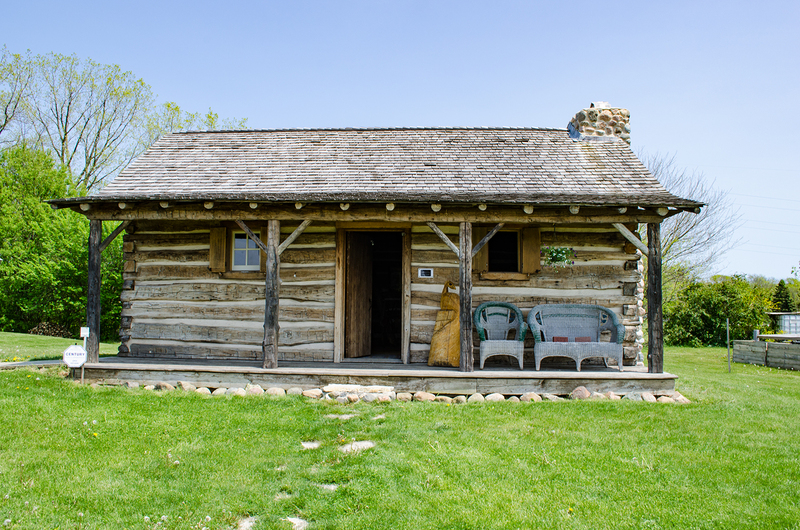 The Historical Park includes the 1877 Caledonia Town Hall, the 1902 Sturtevant Milwaukee Road Depot, an 1840's Log Cabin, a 1927 Caboose and a small museum. The Town Hall and the Caboose are not accessible to persons with disabilities. The buildings contain many artifacts used by early settlers to the area. 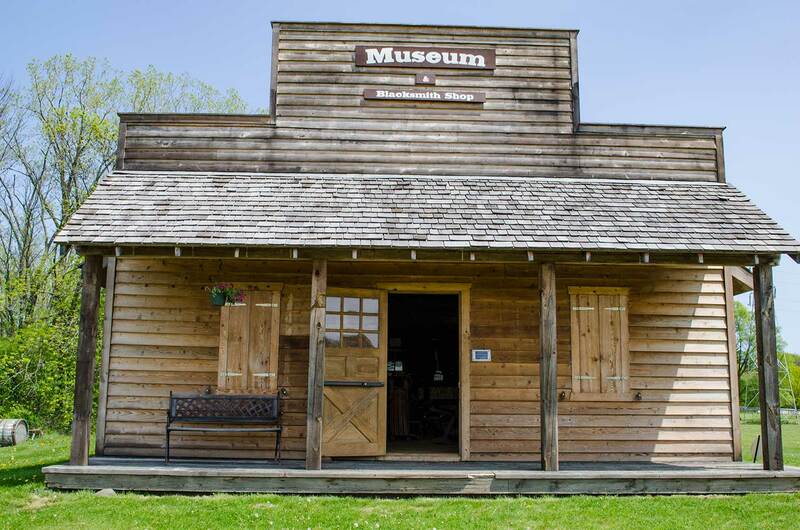 All of the buildings, except for the museum, in the Caledonia Historical Park have been moved to Historical Park and restored there. The buildings are and were a part of the history of Caledonia and Racine County. Visitors will be enveloped in the historical time period of the late 1800's to the very early 1900's. Discussion on history and artifacts will be available.